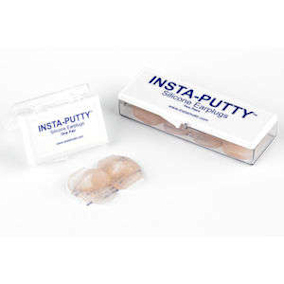 Comfort and fit are the key qualities for finding your best earplug solution. 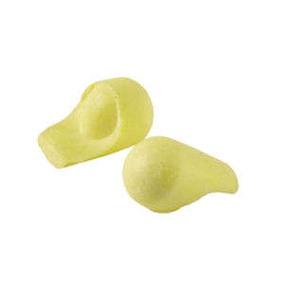 The earplugs Snorestore considers to be best suited for women and those with smaller ear canals. 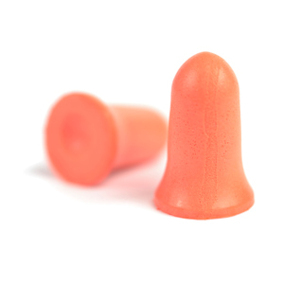 Earplugs designed for anyone who spends time in the water for sport or fun. These earplugs have been specially selected for use when travelling. 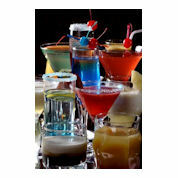 For bar, factory and noisy workplace staff. Keep your hearing intact by protecting it with Snorestore's music earplugs. 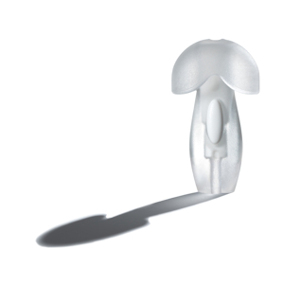 Snorestore's children's earplugs can be safely used by children with grommets under medical supervision. The best eye masks and shades in the world. Snorestore stocks only the best earplugs from around the world.